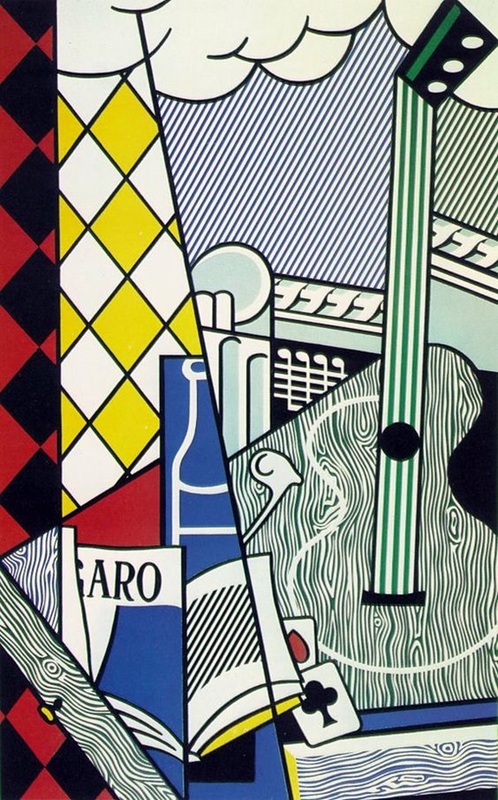 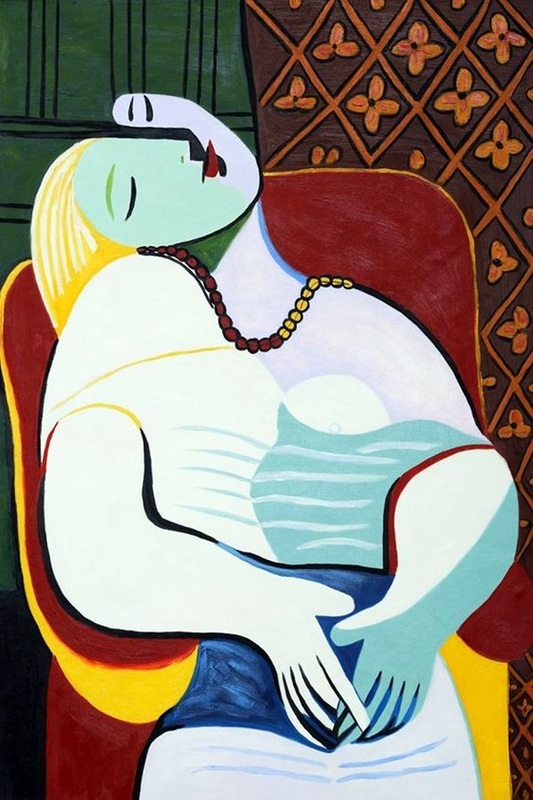 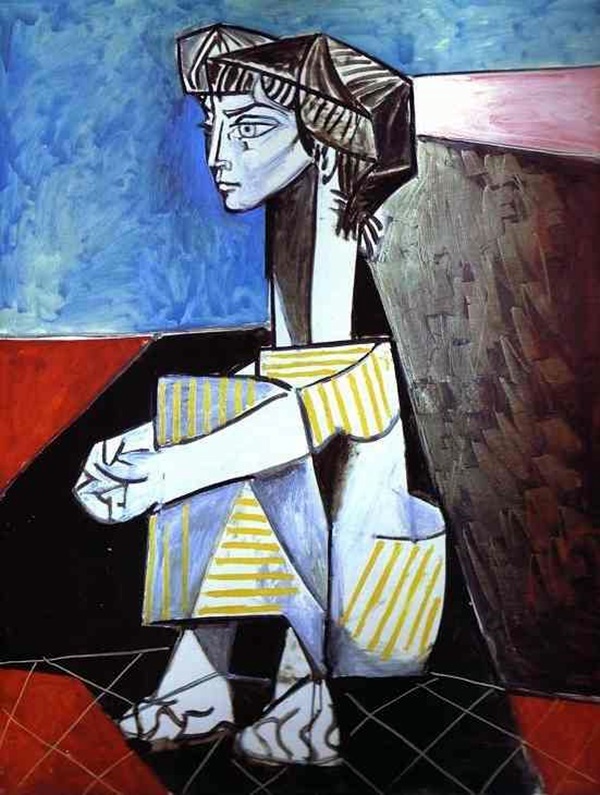 If you have seen and admired the work of Pablo Picasso, you must at least have an inkling as to what Cubism means. 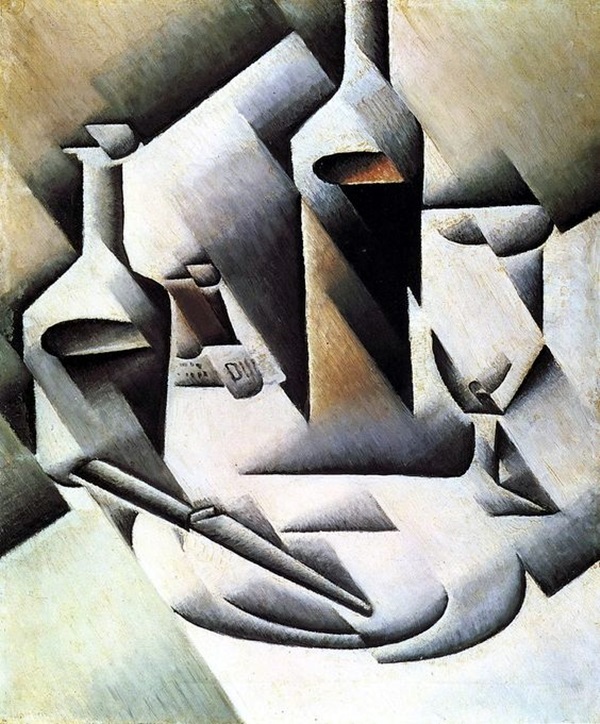 As the name suggests, cubism is the style of painting and art in which the use of cubes or at least geometric shapes are used in an overlapping manner to paint an object instead of taking the perspective from a single viewpoint to paint a subject. 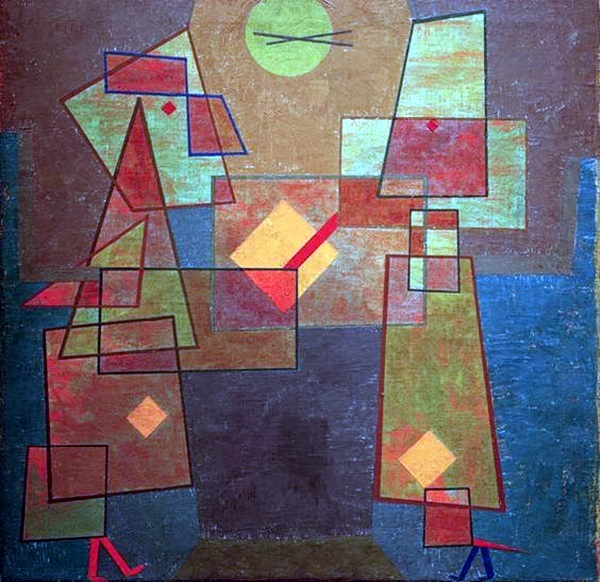 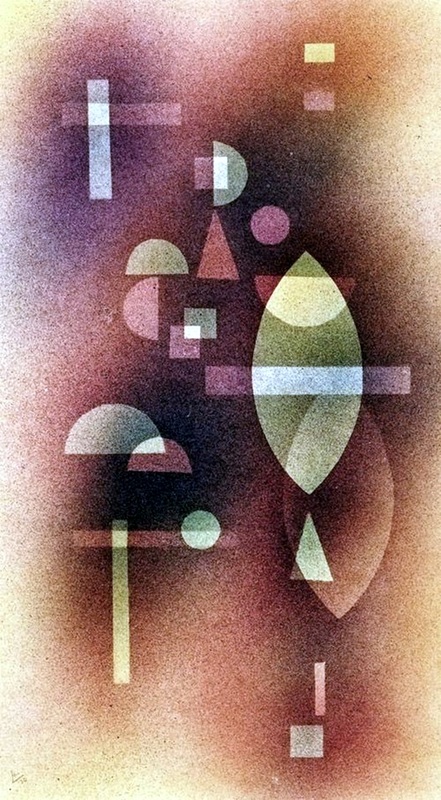 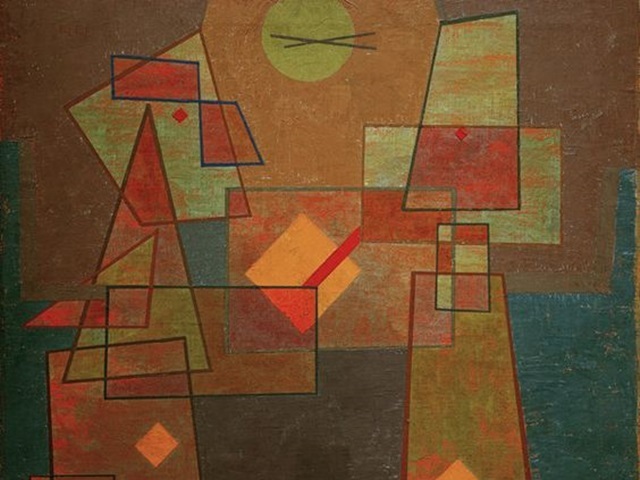 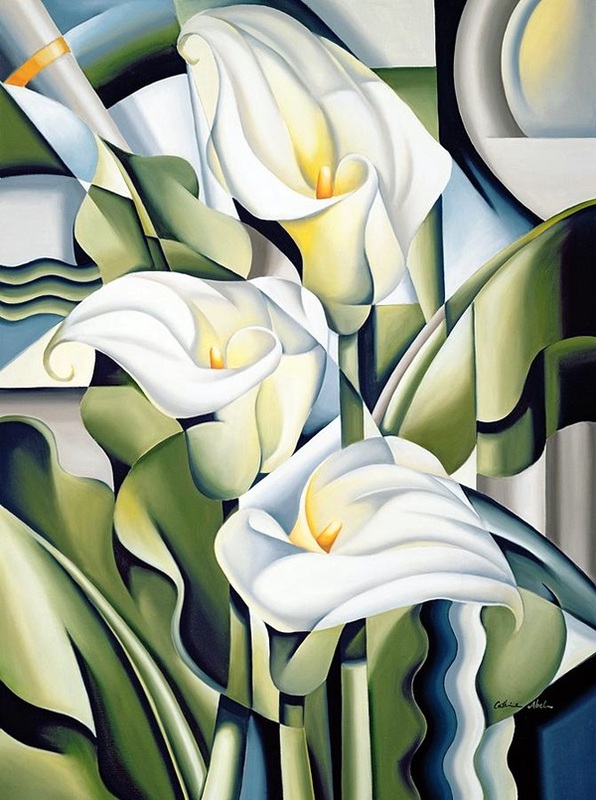 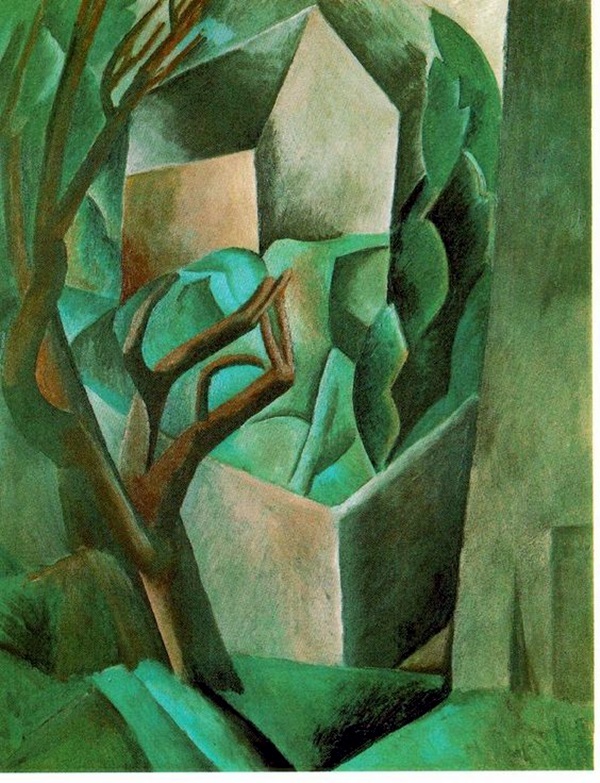 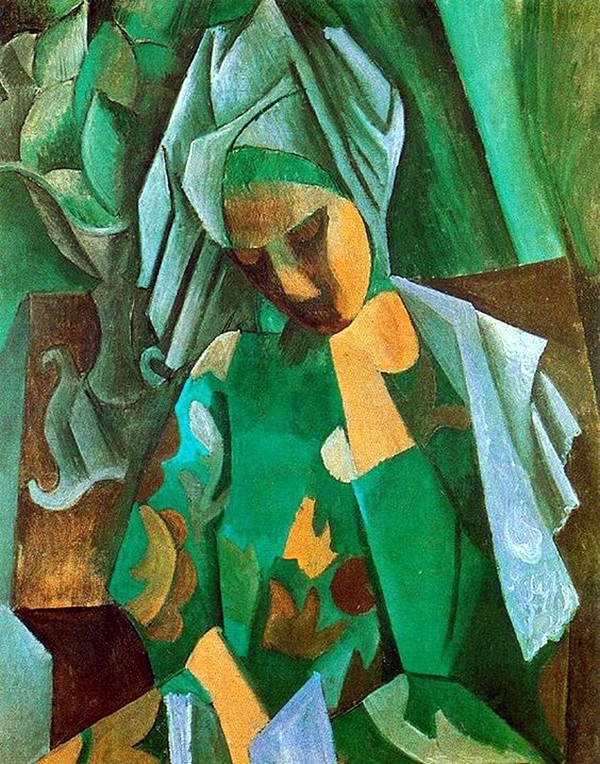 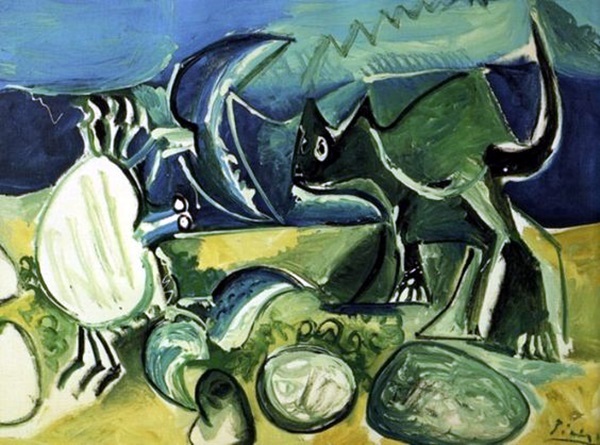 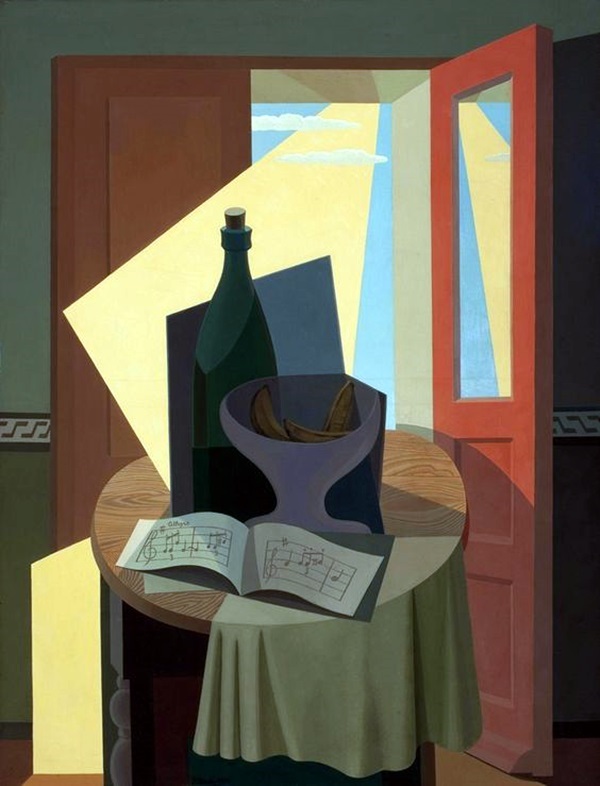 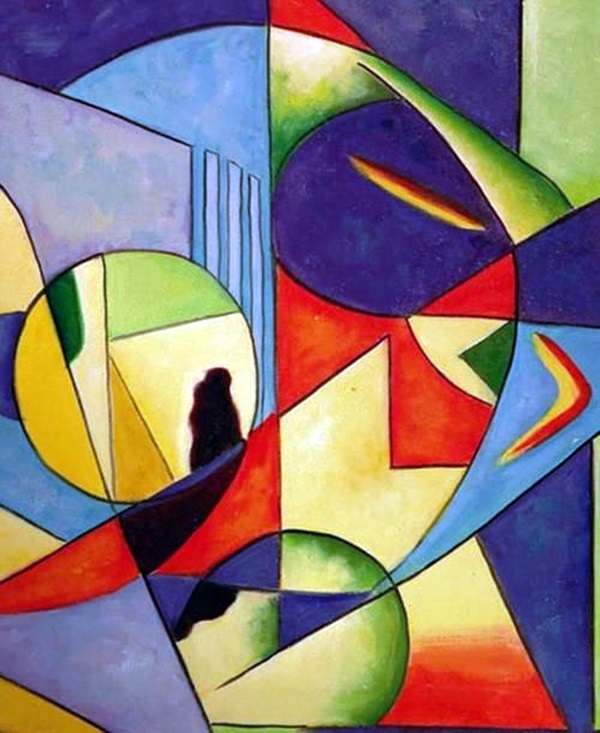 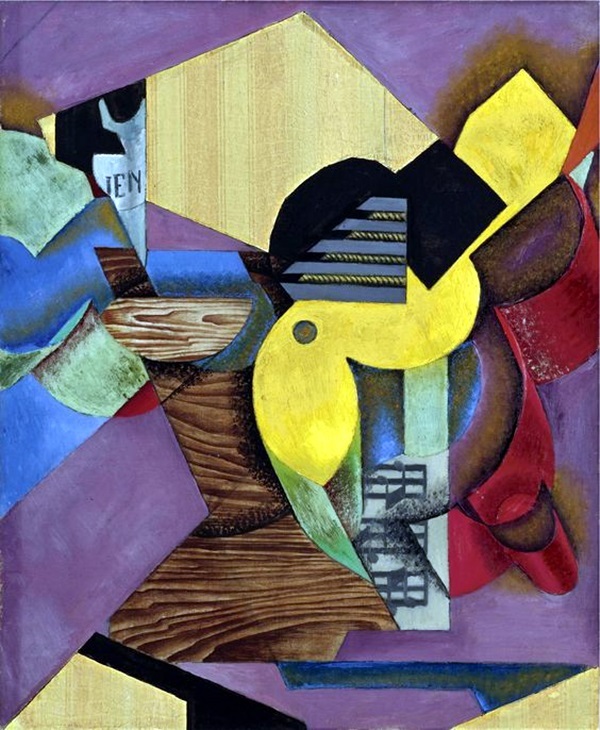 The shapes used in the painting would overlap to form a single image but in a somewhat indirect way. 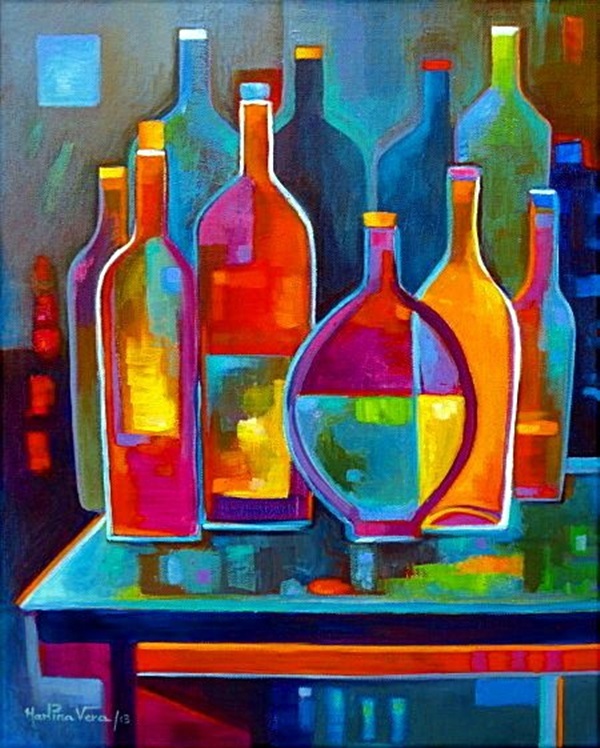 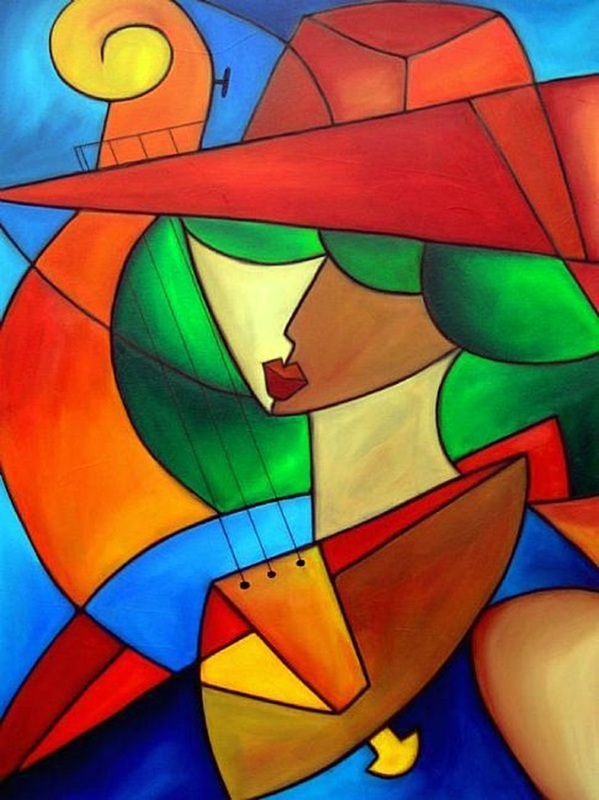 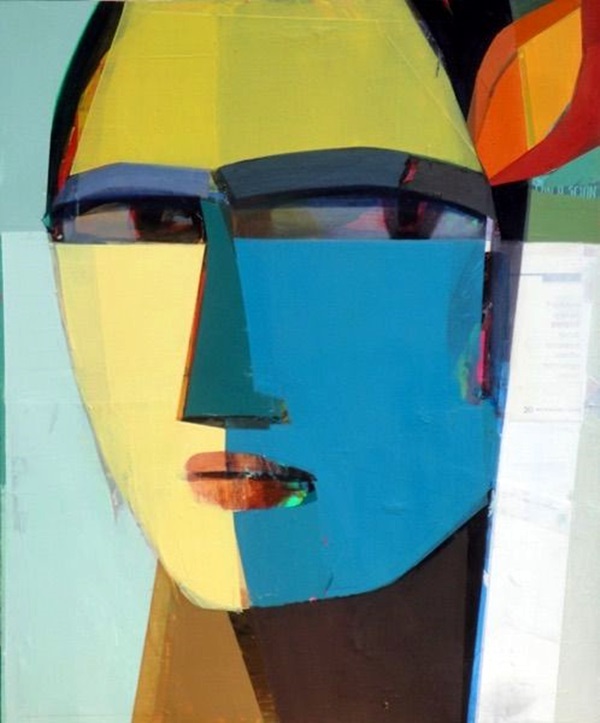 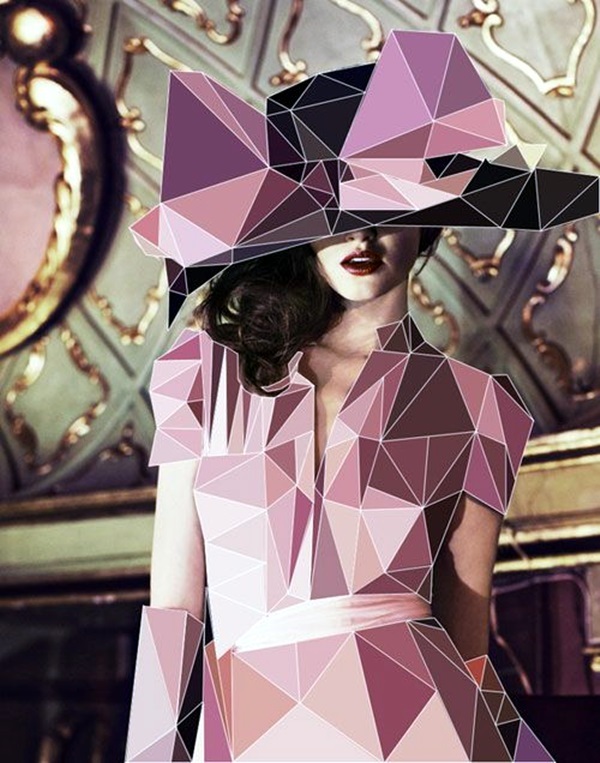 You should look at some captivating cubism art that will have you gasping with delight. 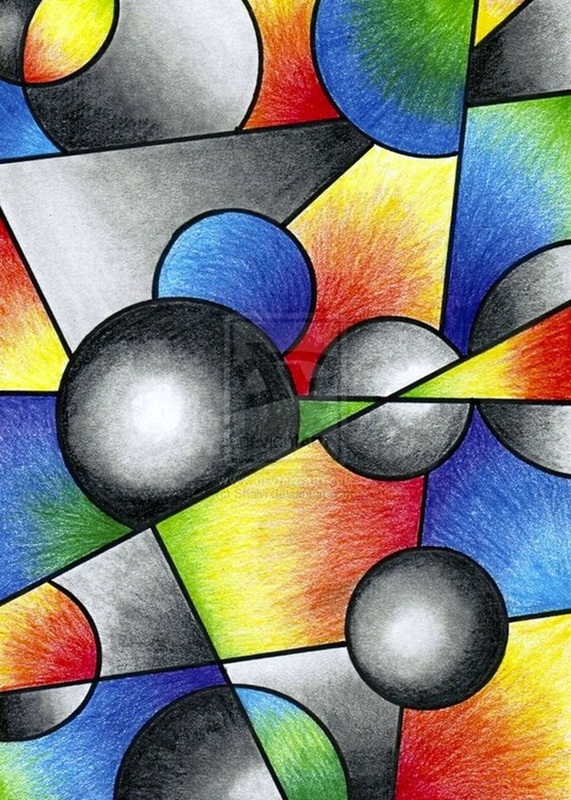 While you are at it, you should also look at some sacred geometry tattoo ideas that will also give you the same vibe as that of cubism but from a completely different aspect. 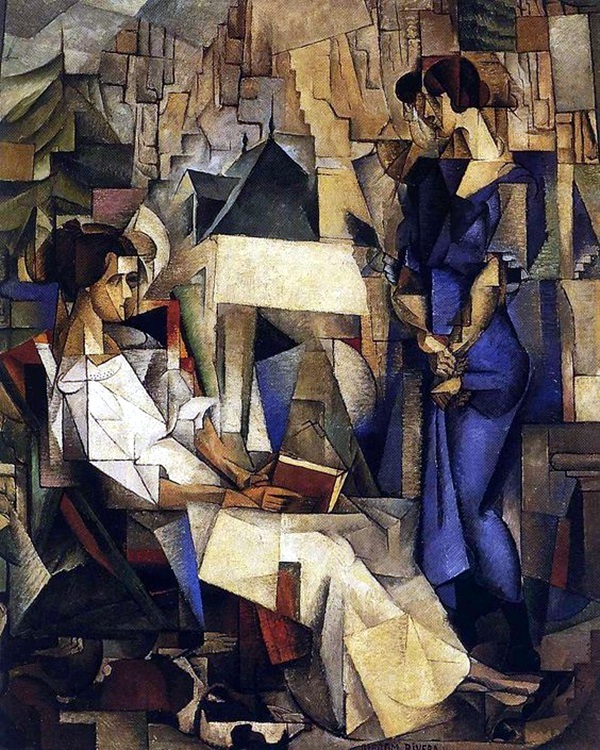 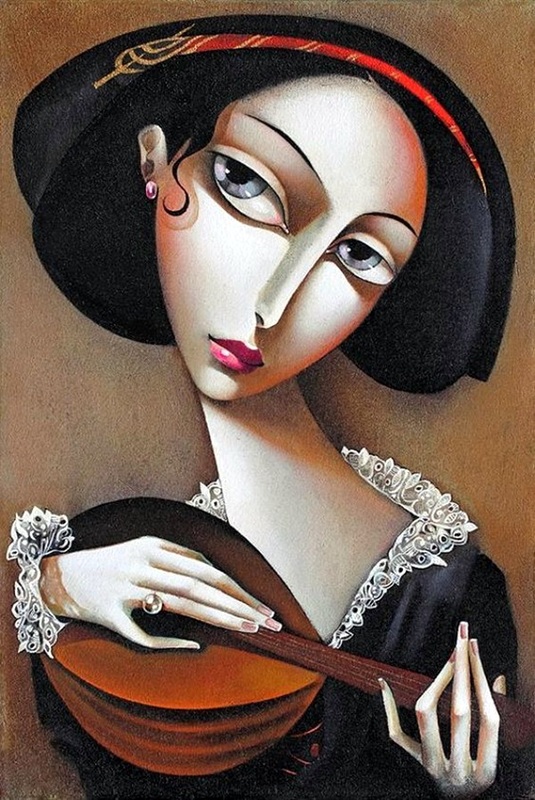 When you look at the many styles of painting, you will have your favorites for sure, but cubism is one that you will find that you cannot be indifferent to this. 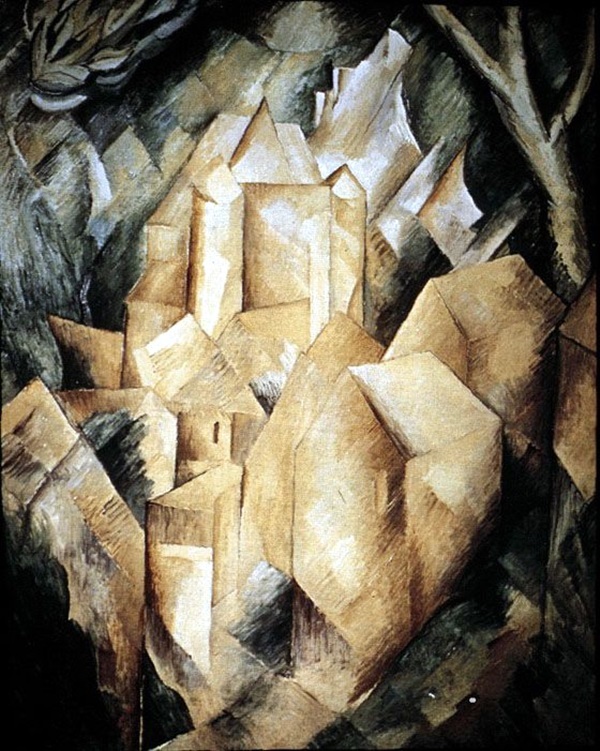 The thing about cubism is that the more you look at it, the more nuances and angles you will come up with. 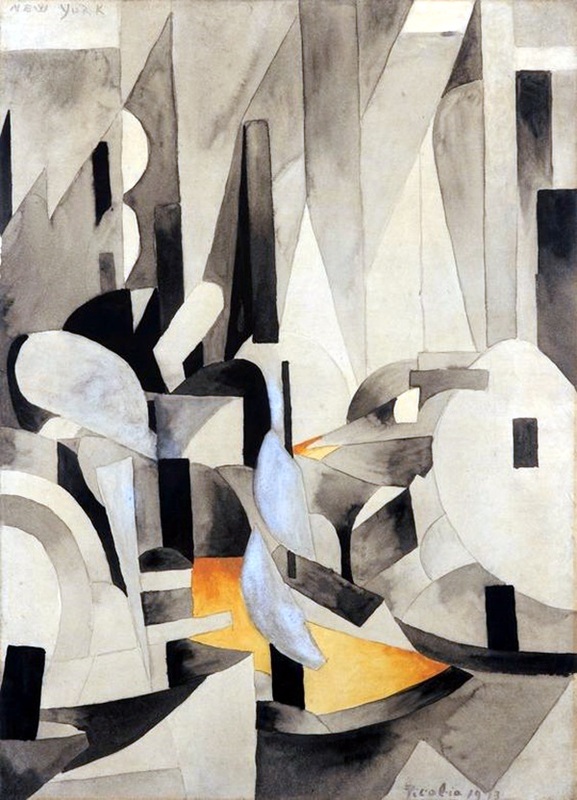 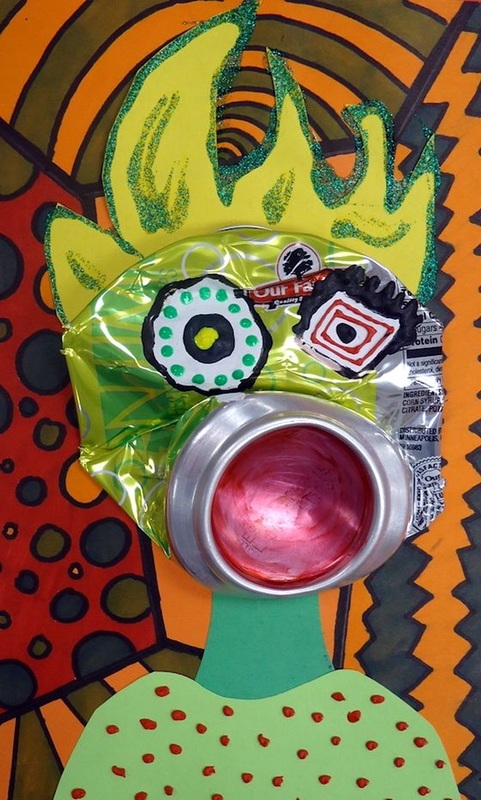 Even something that is as mundane as the core of an apple that has been eaten and thrown away can be made interesting when done in the cubist style. 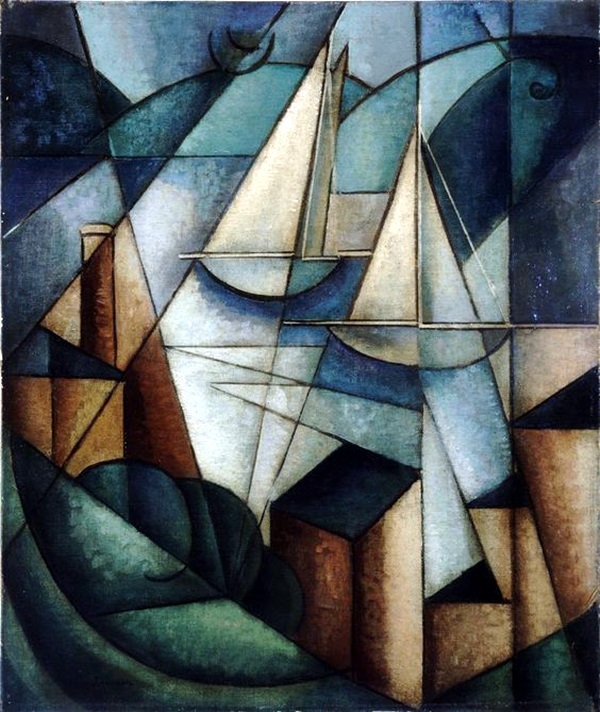 Sometimes people say that they can see other facets and objects when they look at the overlapping shapes that are part of cubism art works. 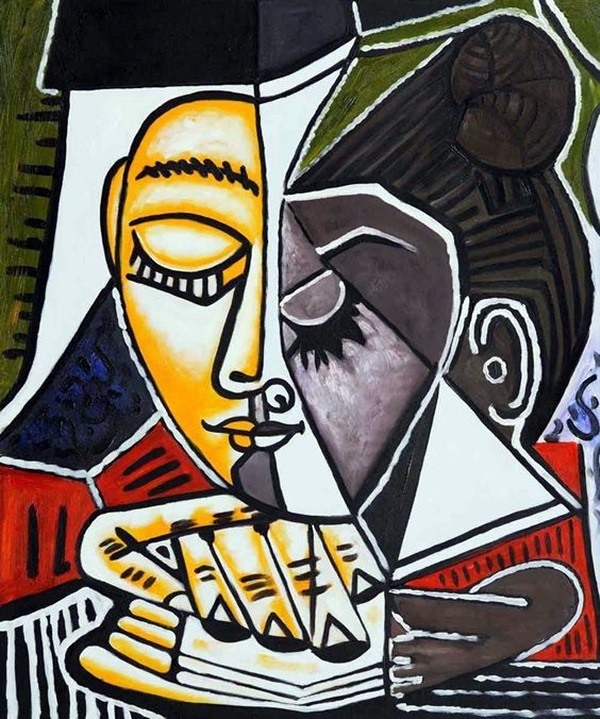 While this may seem simple enough to some and very easy to understand, there are some who feel that these paintings are the representation of someone who has a split personality. 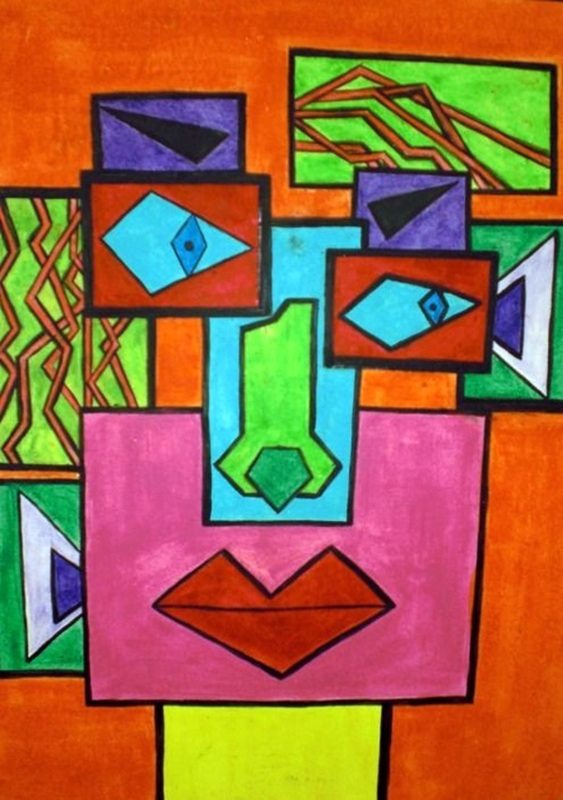 Some even call this a representation of the many faces that a person has as they deal with the different things that they face. 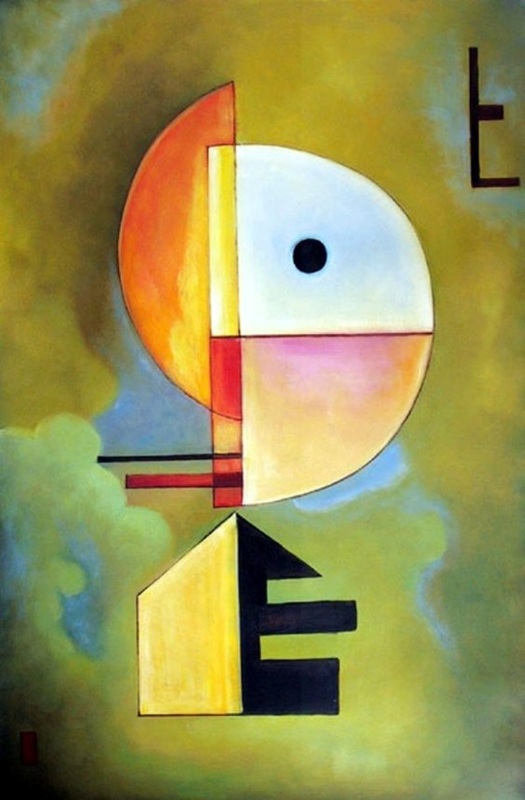 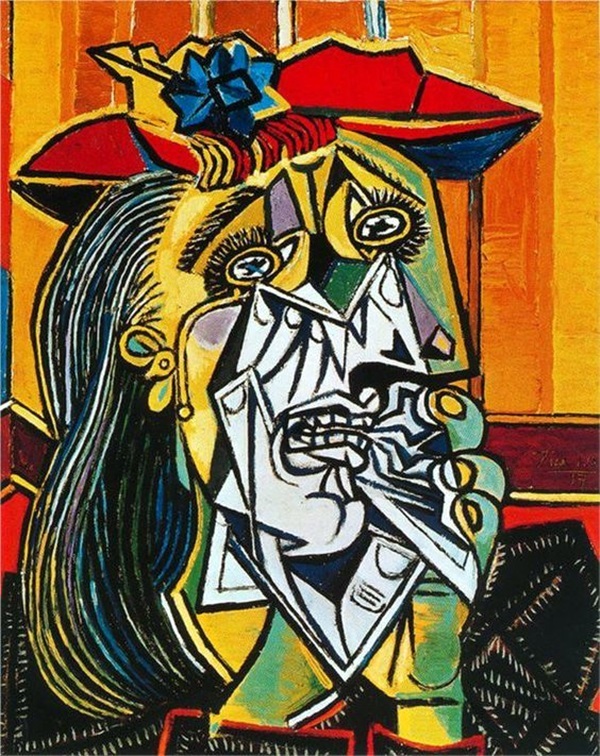 One of the split shapes in a painting of a face can be the representation of your personal life, another your professional, yet another what you are with your siblings and yet another the child you become when you face your parents no matter what your age is or what stage your life is at. 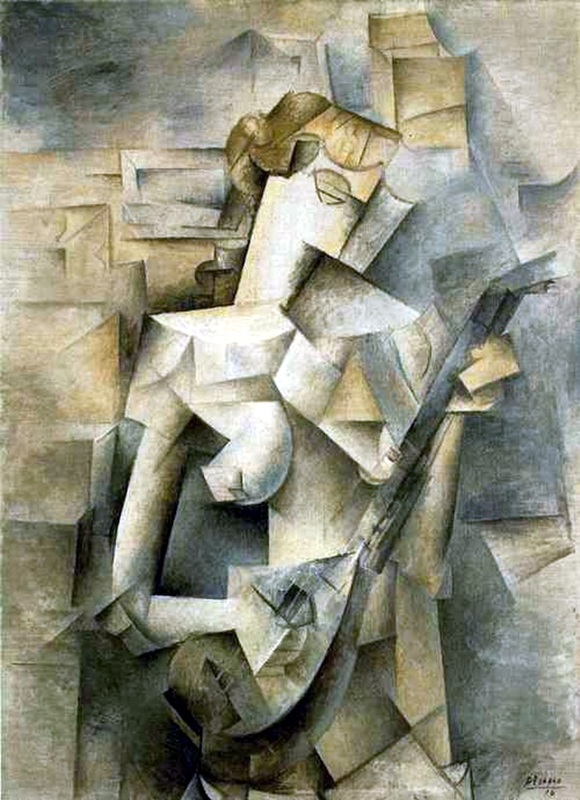 Some people feel that cubism is the apt representation of the way our soul and our inner self breaks when it faces a trauma and then joins back but it is never like what you originally were. 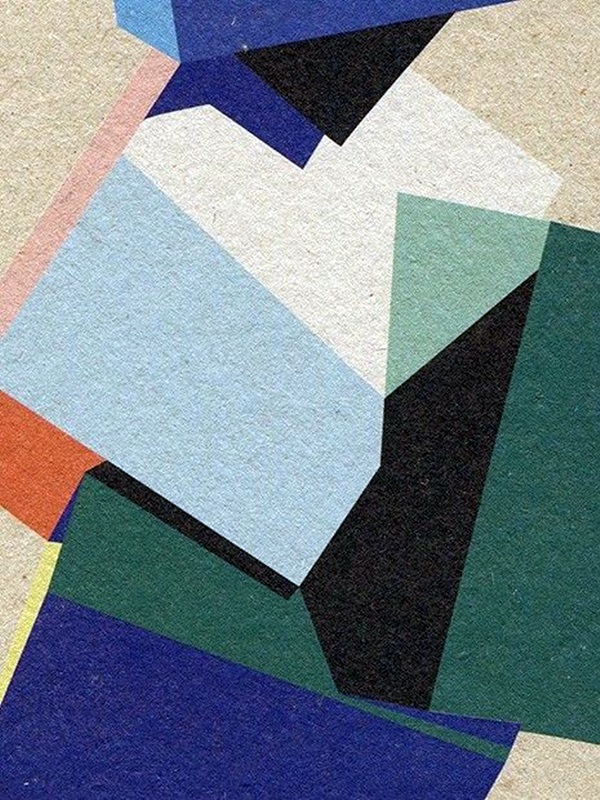 The split is visible and so is the way you have imperfectly joined the two halves together. 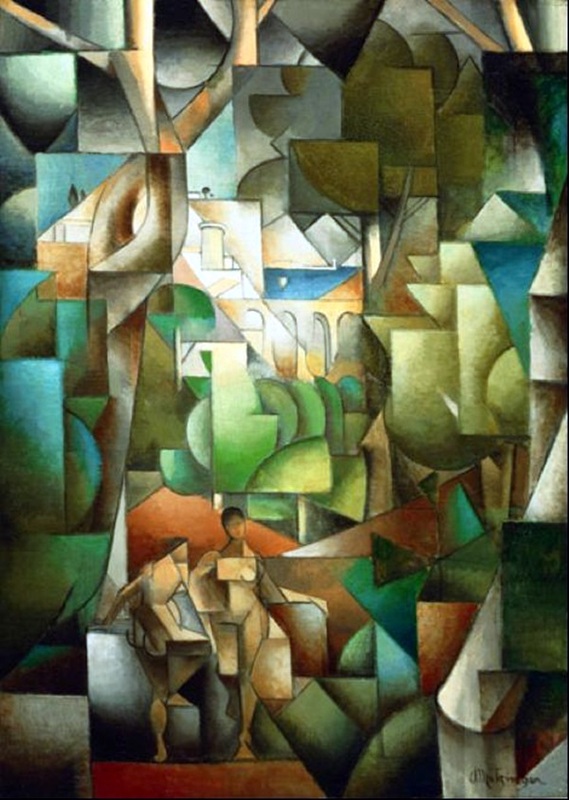 Cubism art in the representation of the core of the apple could on the one hand represent the remains of something cute and pretty like an apple when someone has consumed it, and another facet could show the seed which has the capacity to regenerate and create a new tree to give us some more apples. 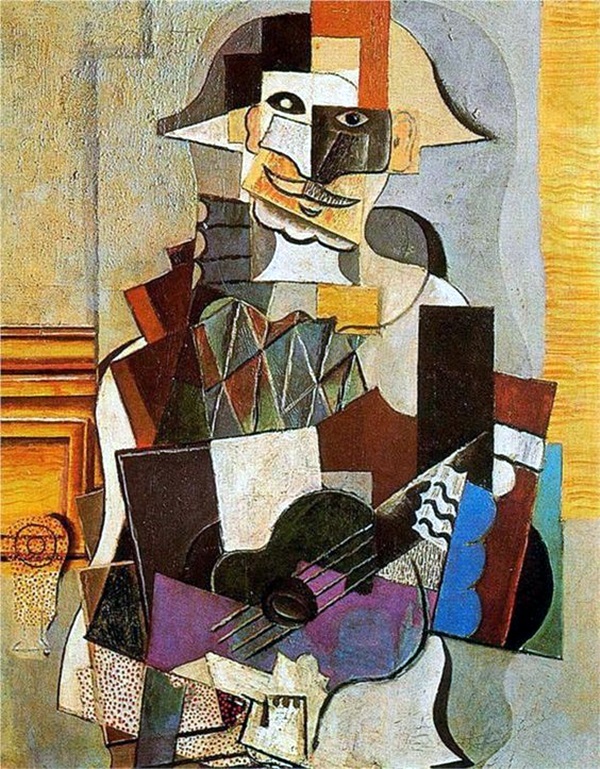 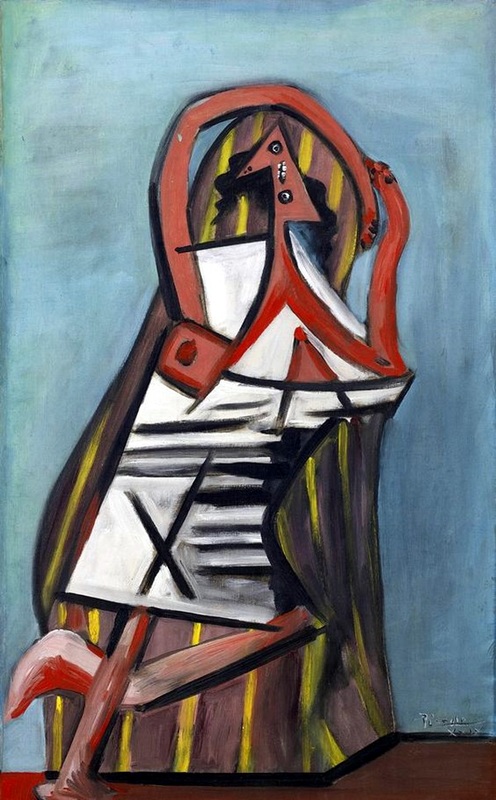 In some cases, like the cubist representation of a musical instrument could be how the instrument splinters from within to give you such a lovely sound. 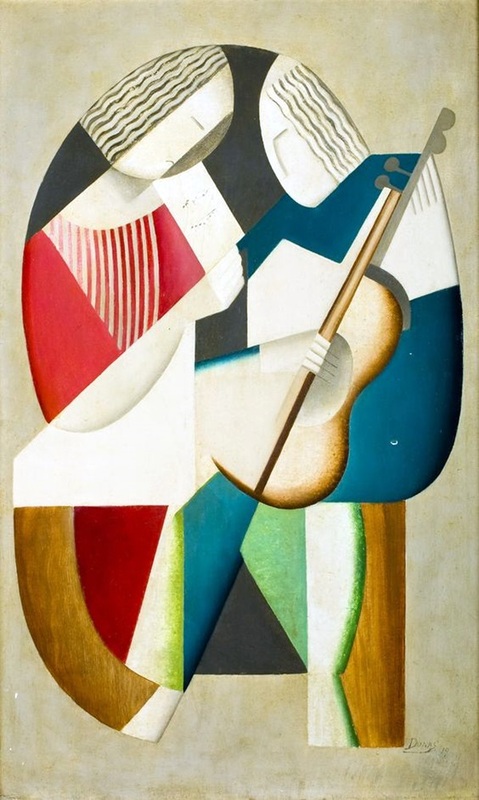 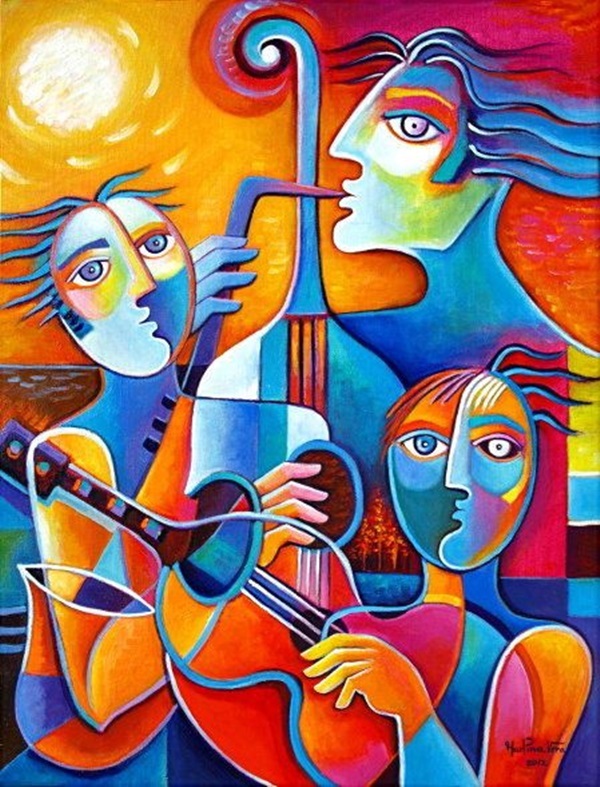 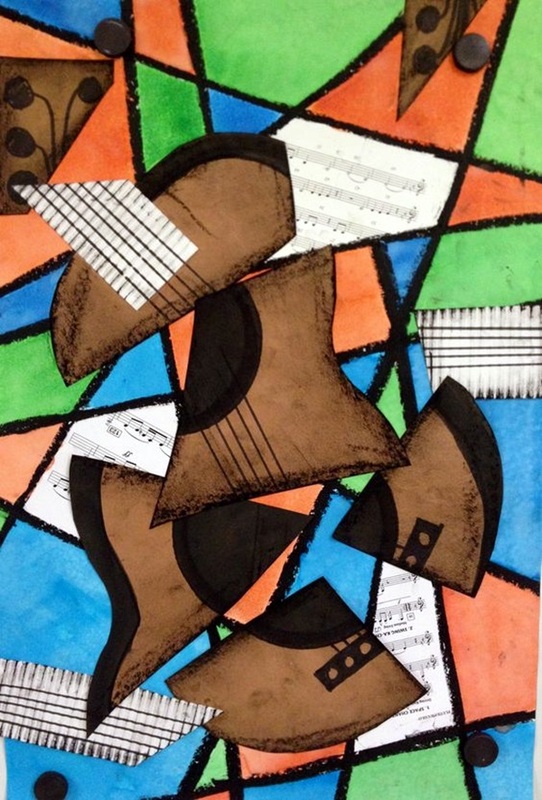 The way the music flows in a group of musicians producing the sound and the way the vibrations of the music dash and meld with each other is something that we feel is shown in cubist way of painting such concepts. 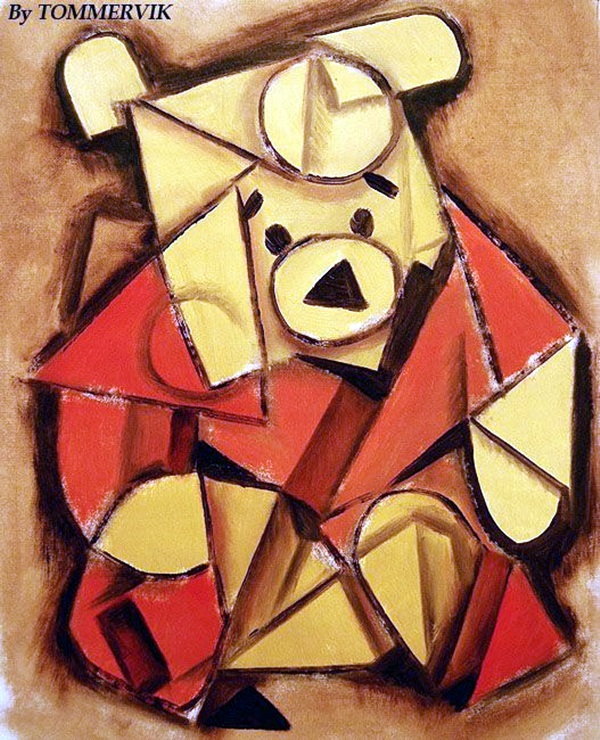 The many faces we have and the way feel and look when we are different states of mind seems to be a big favorite when it comes to cubism. 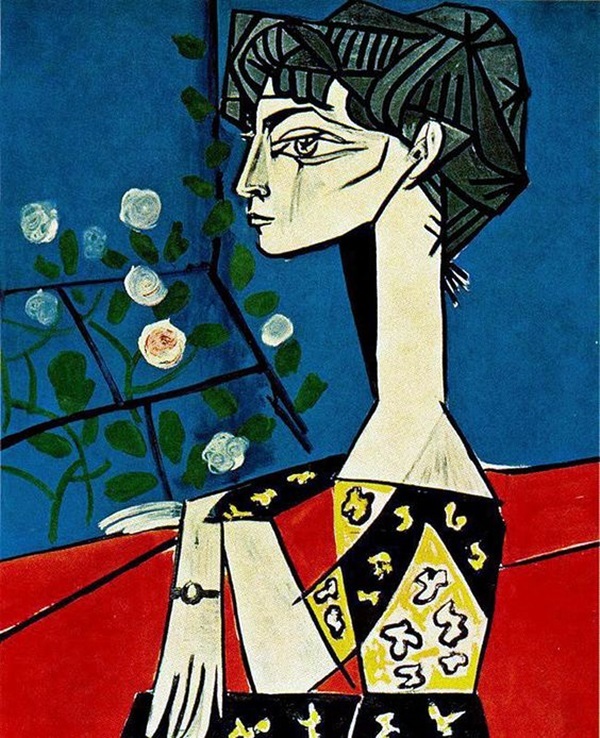 While we are talking about this concept with ease, you can only imagine how difficult it must be for the artist to not only imagine and conceptualize something like this and then work at creating it. 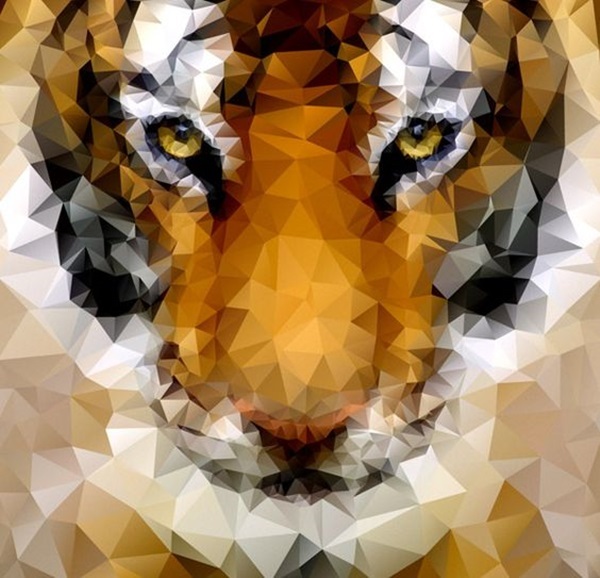 It must be indeed a painstaking process to put the different pieces together to make and represent a whole that is splintered but whole at the same time.